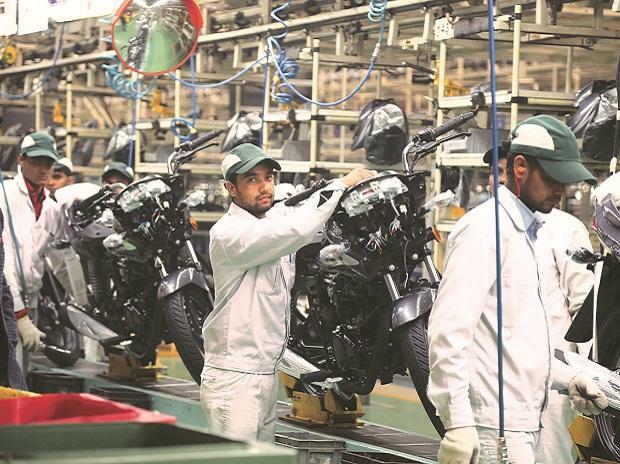 Widening its portfolio in the executive 125cc segment, two and three-wheeler maker Bajaj Auto today launched Discover 125T under its successful 'Discover' brand. The company, in the 125cc category retails Discover T and the 125ST. 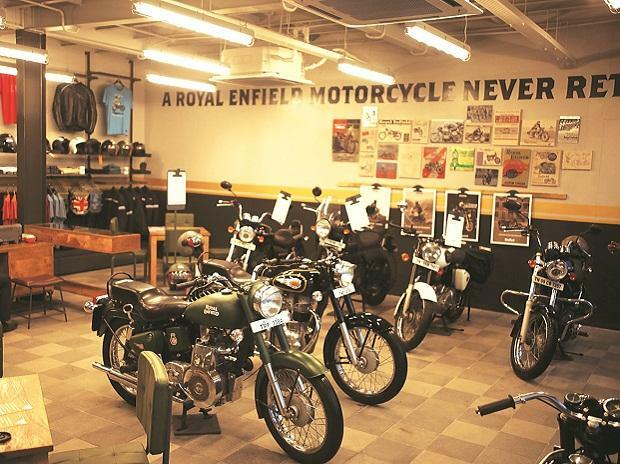 After launching the latest motorcycle in Tamil Nadu market, Bajaj Auto General Manager (Sales), Aswin Jaikanth said the latest motorcycle would be targeted at those who look for both comfort and performance. "It will fill the gap between the Discover 100T and Discover 125T, offering comfort and performance", he told reporters. Priced at Rs 54,022 (ex-showroom Chennai) for disc brake variant and Rs 57,070 (ex-showroom Chennai) for the drum version, the motorcycle is equipped with a long seat and nitrox twin shock absorbers. Currently, Honda Motorcycles and Scooters India's 125cc bike "Shine" holds the major share in this category. 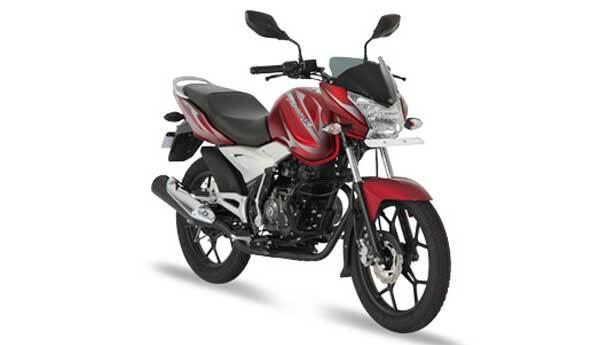 It competes with Hero Moto Corp's Super Splendour, Glamour and Ignitor. 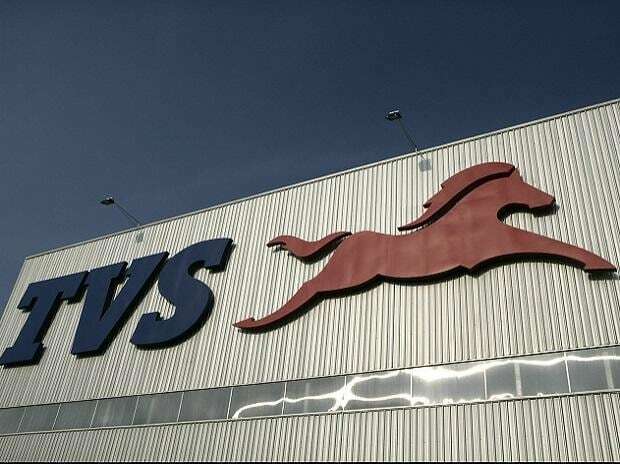 Chennai-based TVS Motor Company also forayed into this segment few months back with the launch of "Phoenix". The company has sold over 4.50 lakh units of Discover 100T and 125ST in 2012, he said.